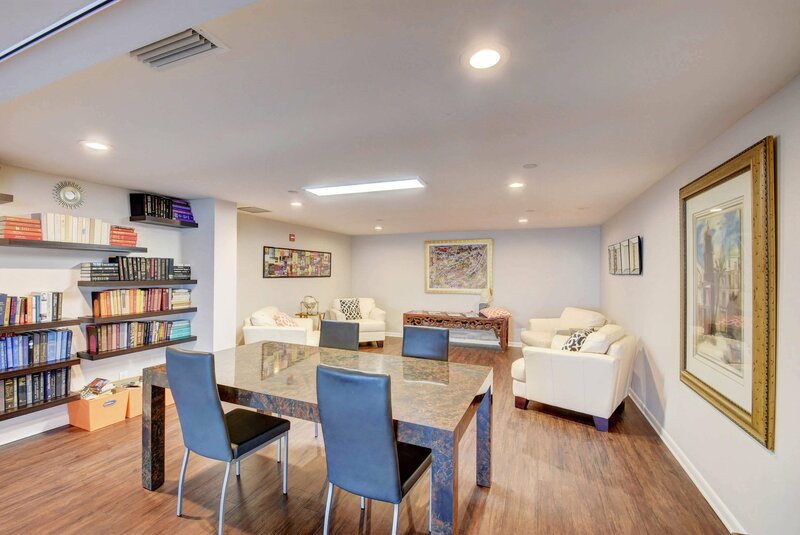 PRICED TO SELL AT UNDER MARKET VALUE. 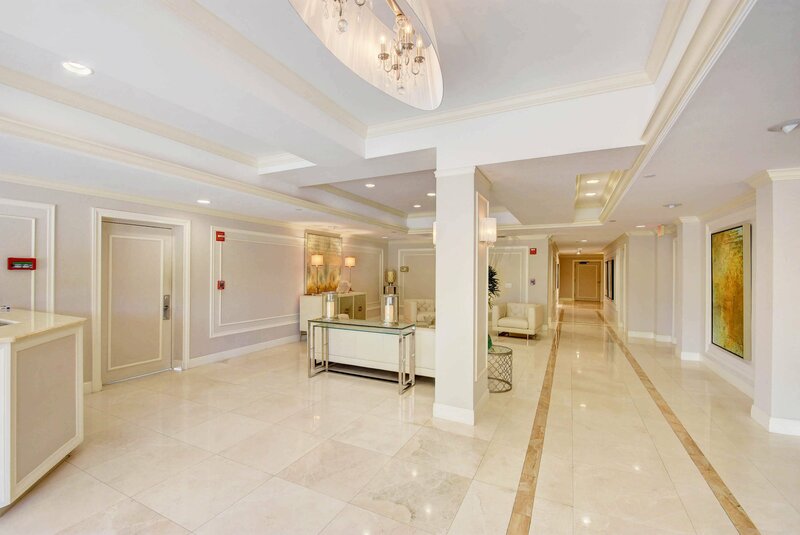 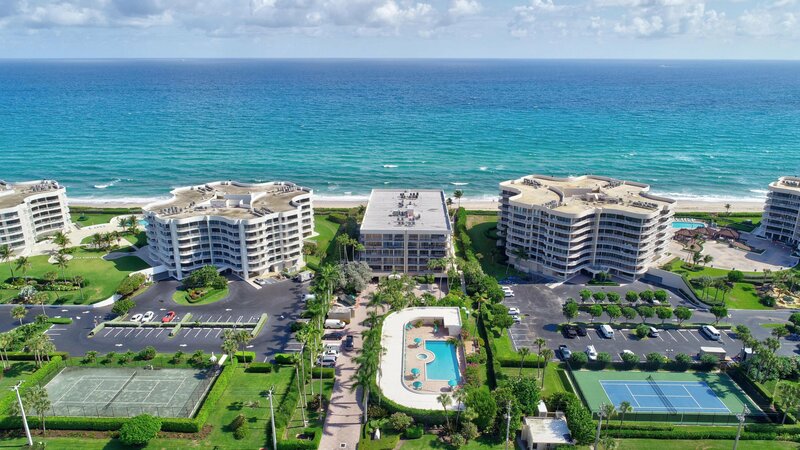 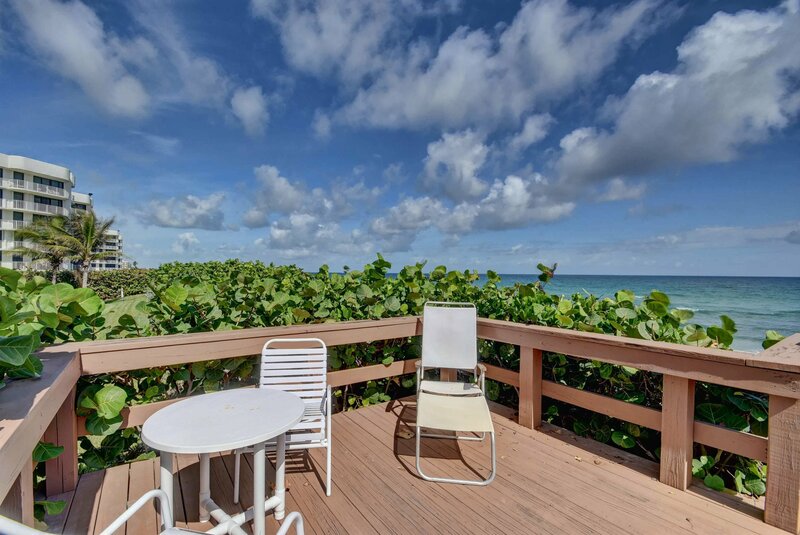 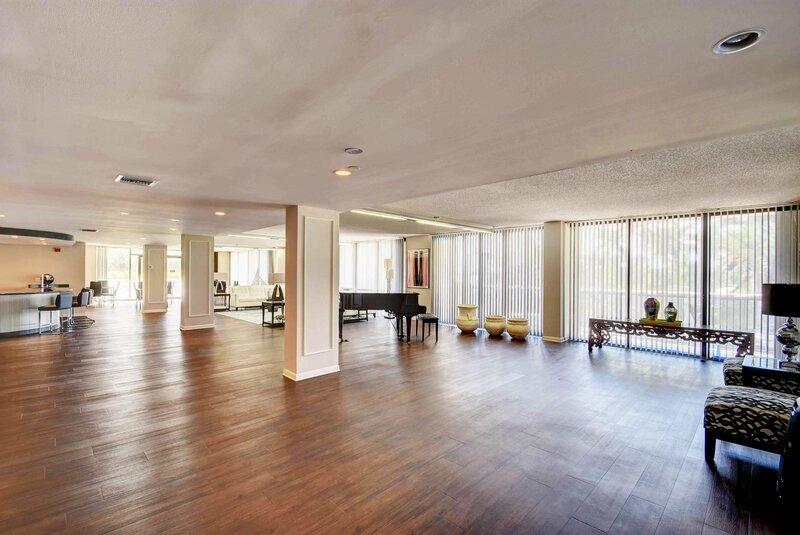 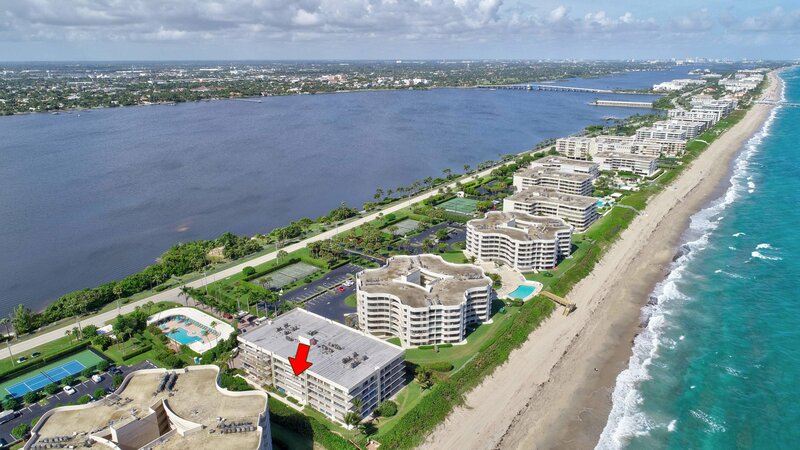 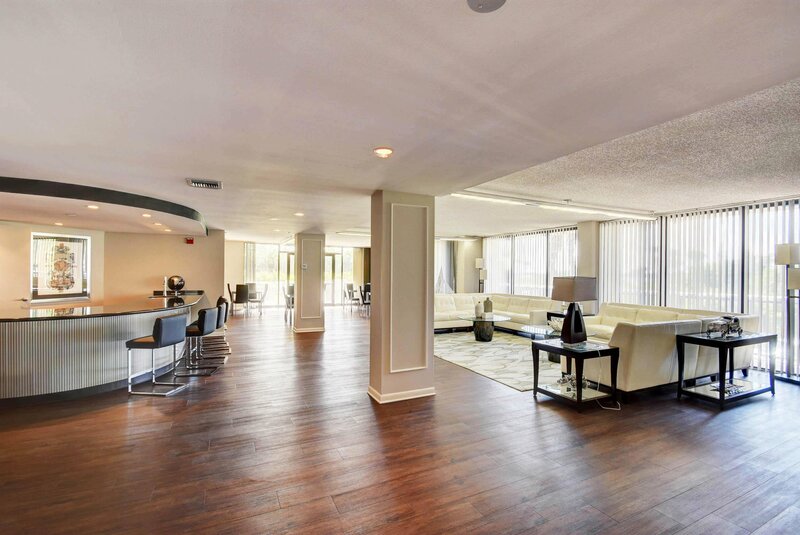 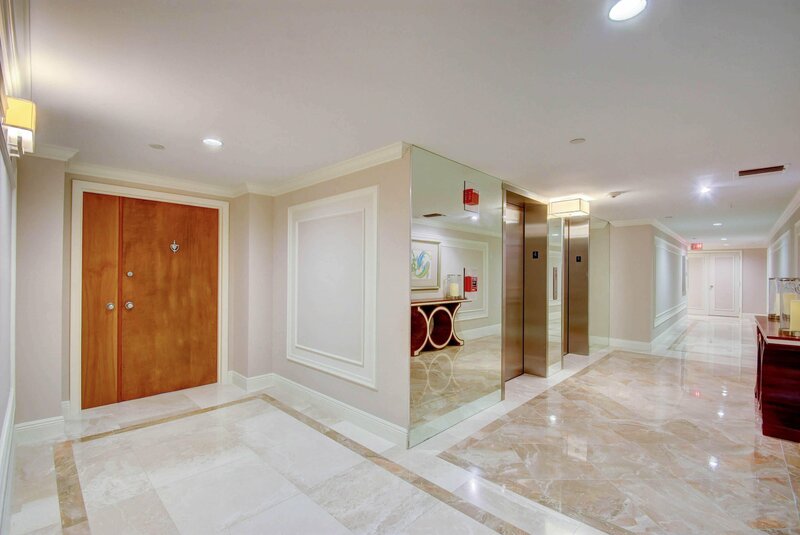 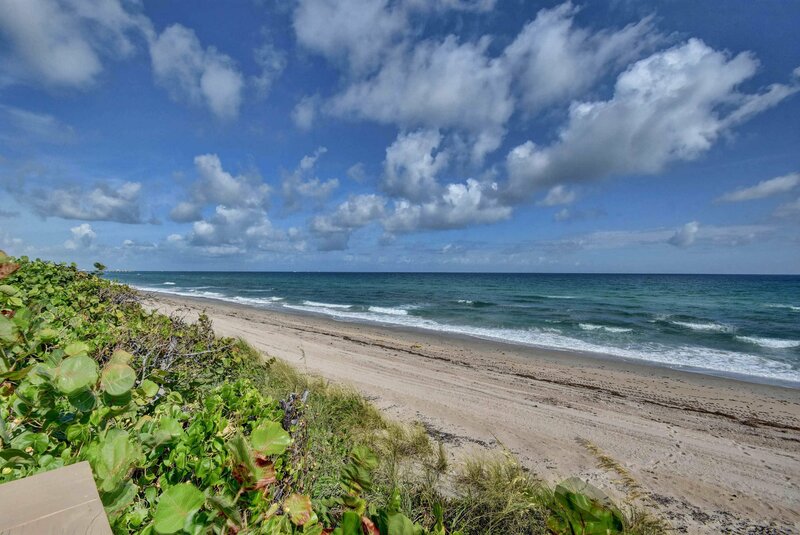 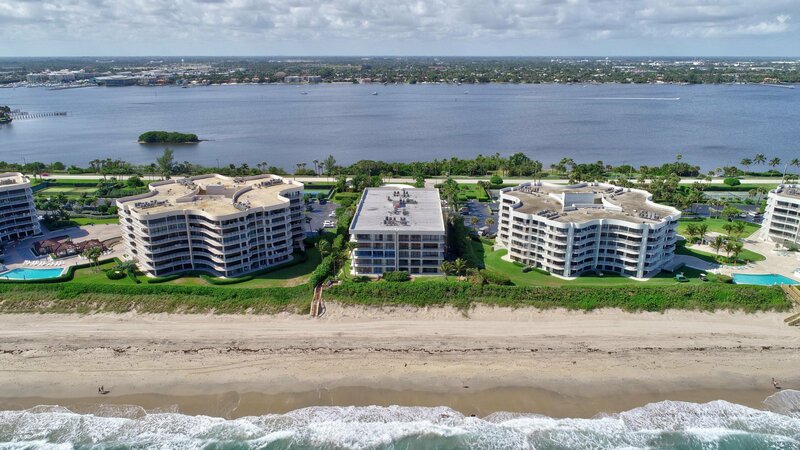 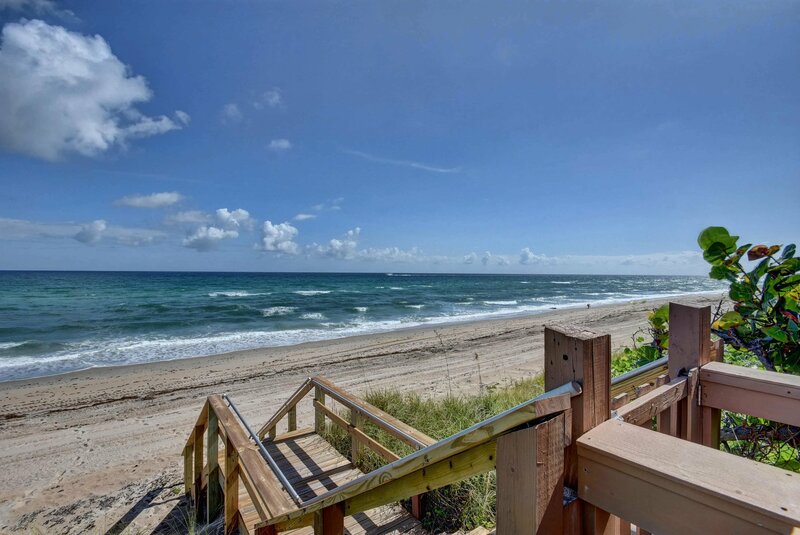 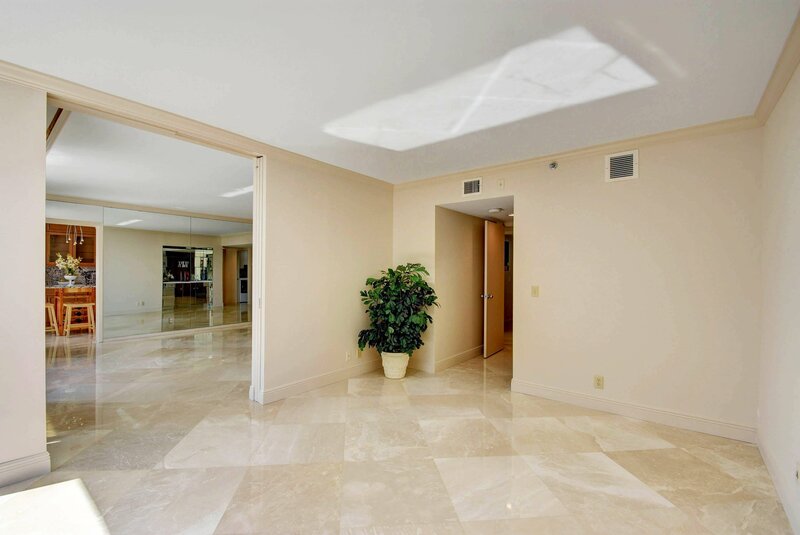 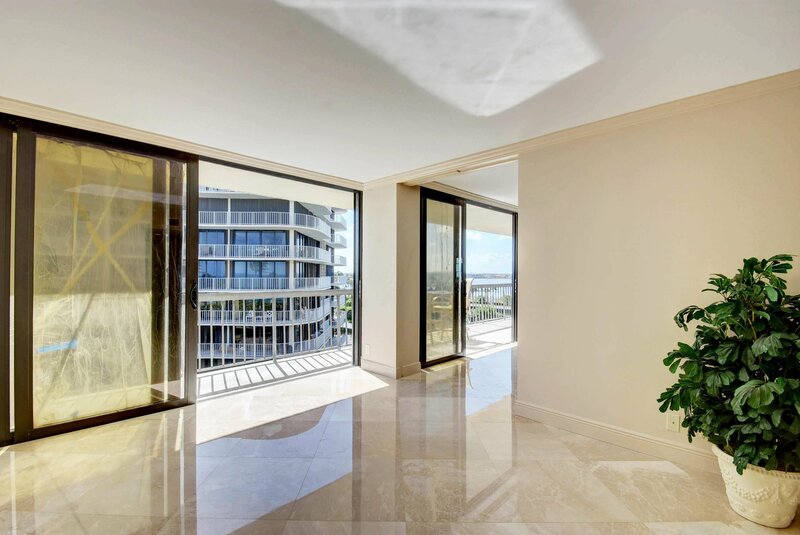 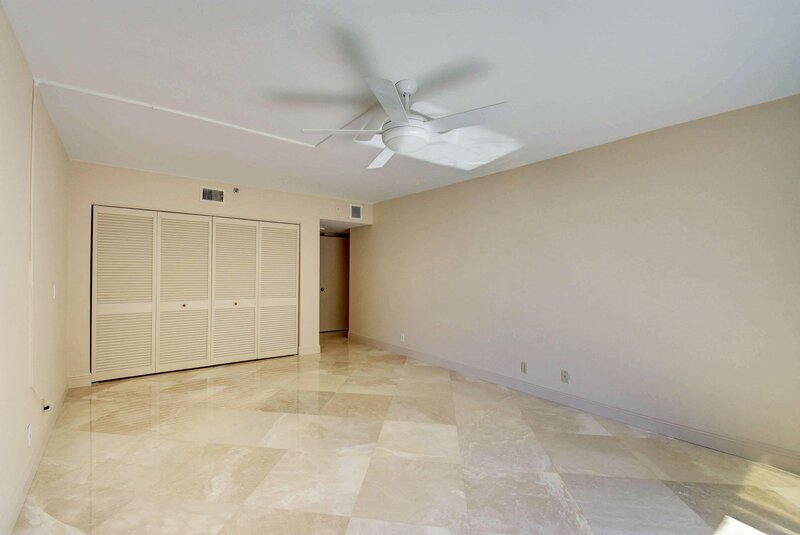 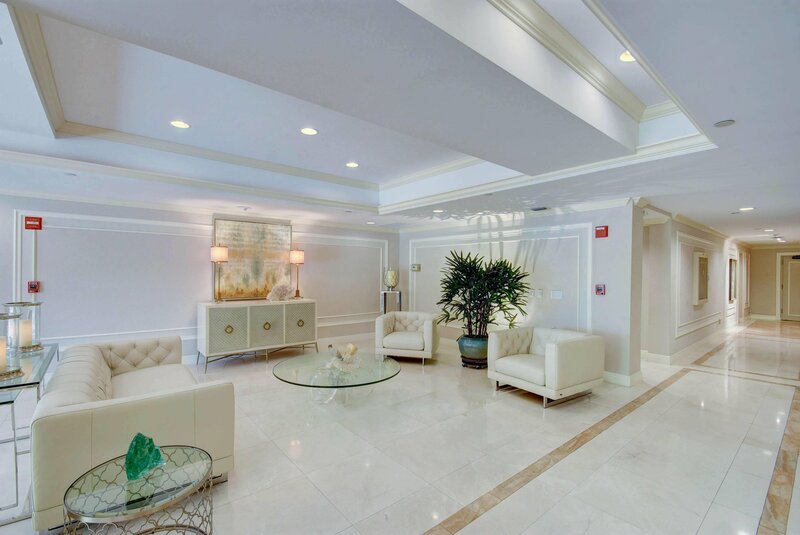 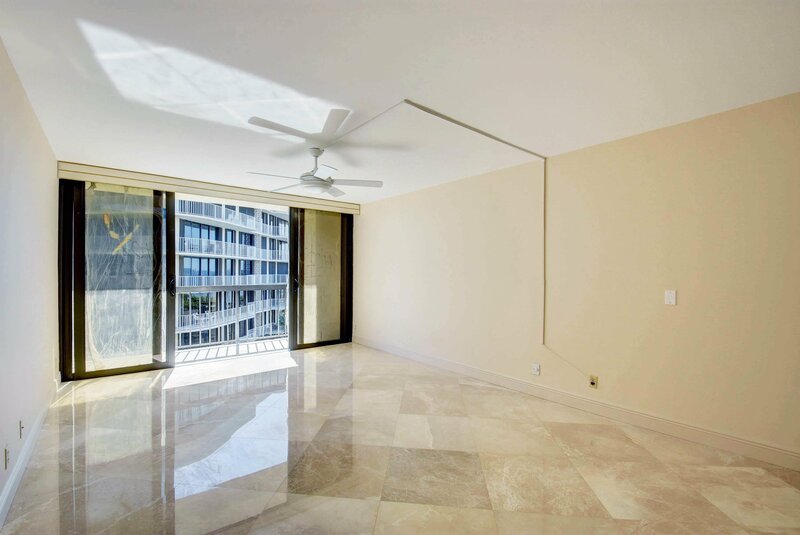 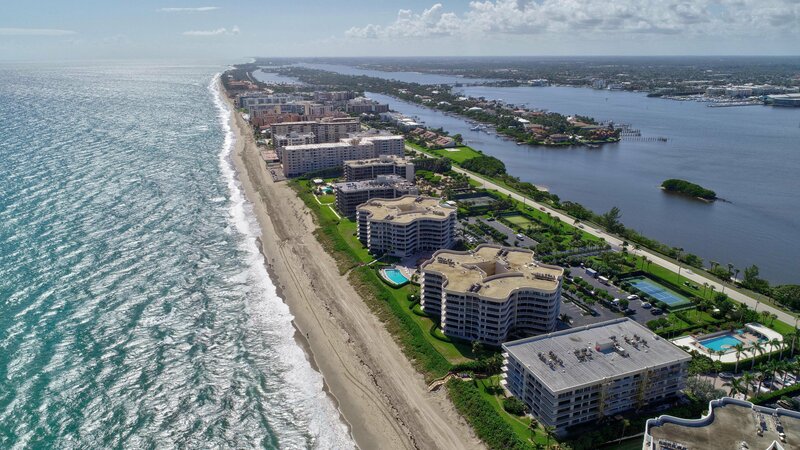 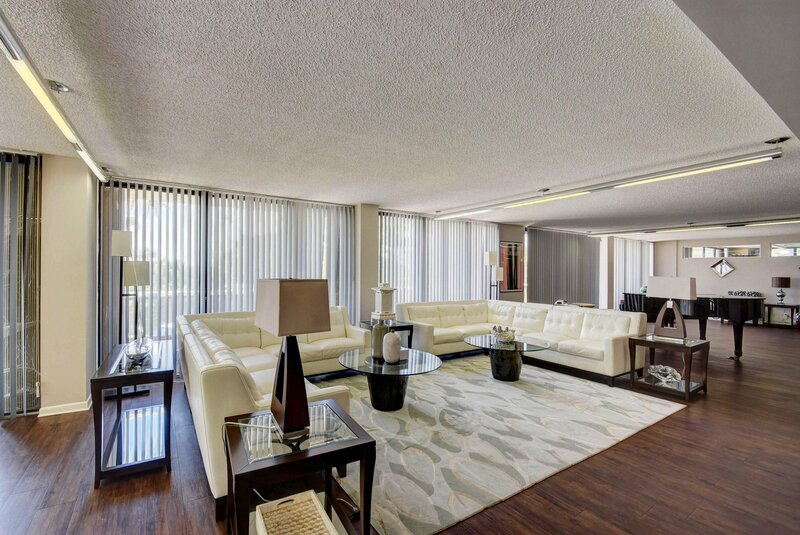 Exquisitely renovated condo in one of the ''best kept secrets'' luxury oceanfront boutique buildings in Palm Beach. 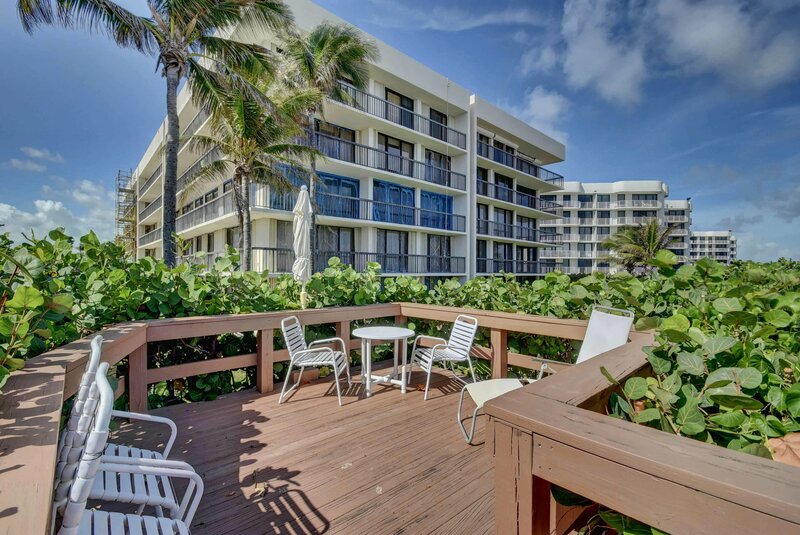 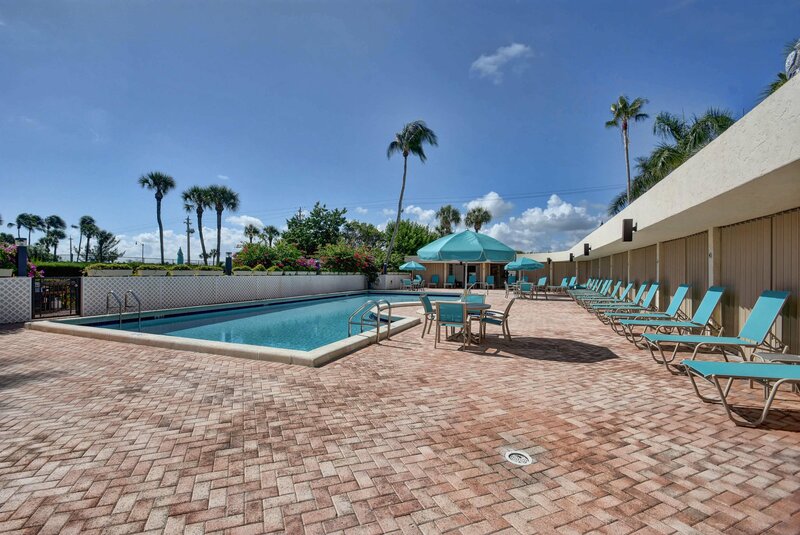 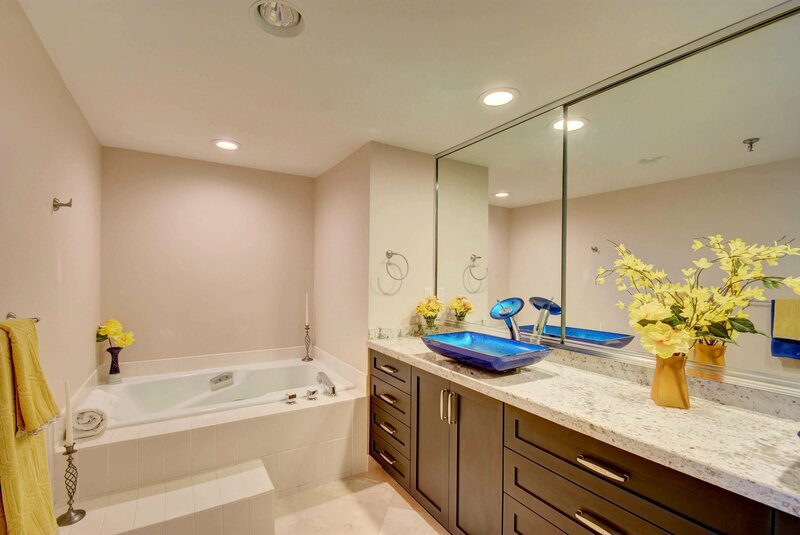 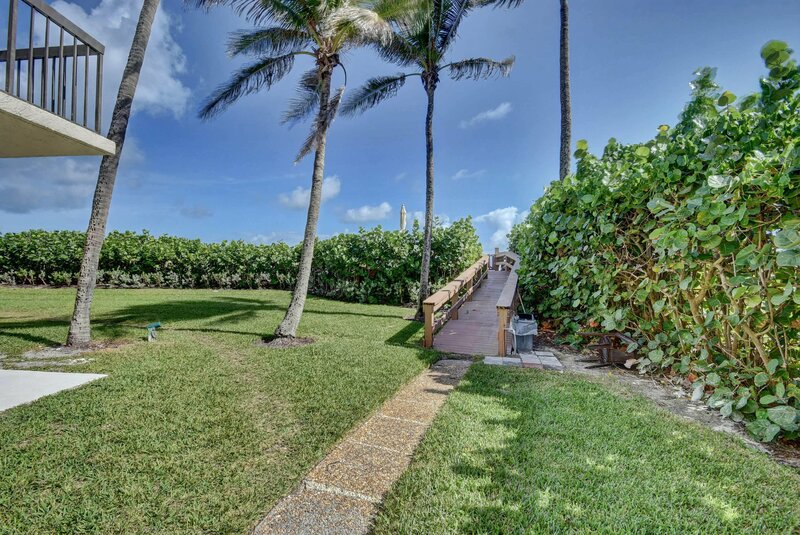 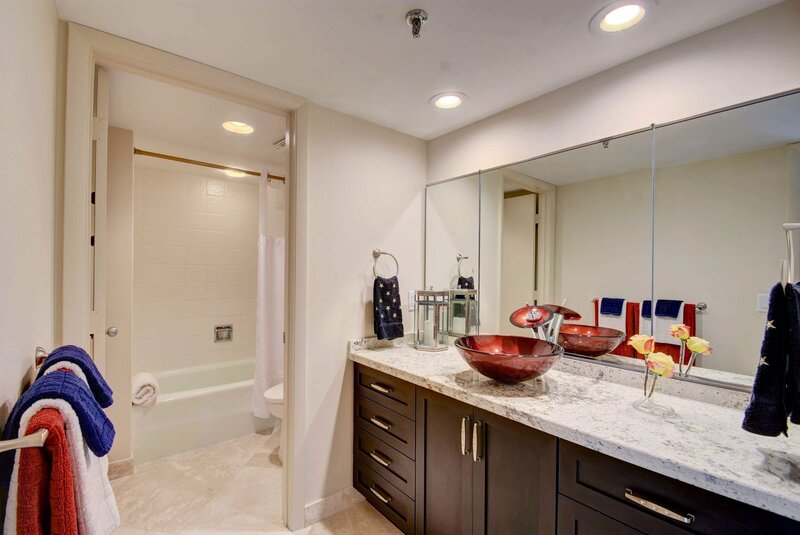 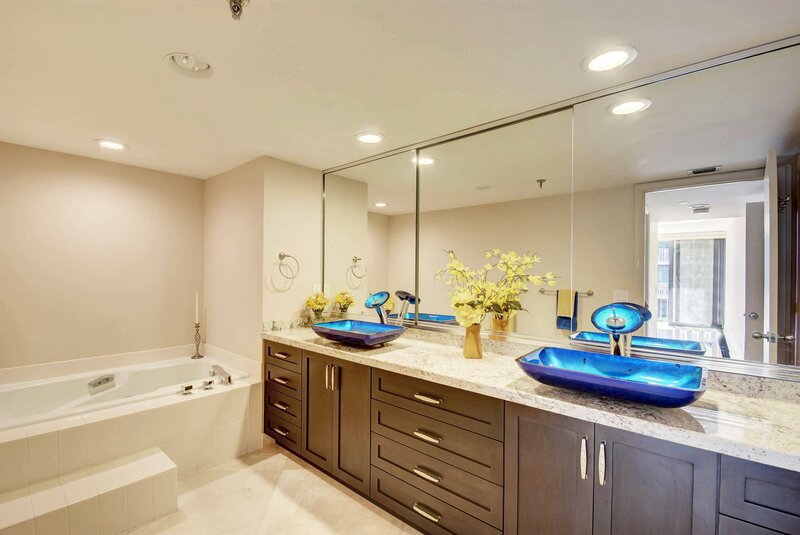 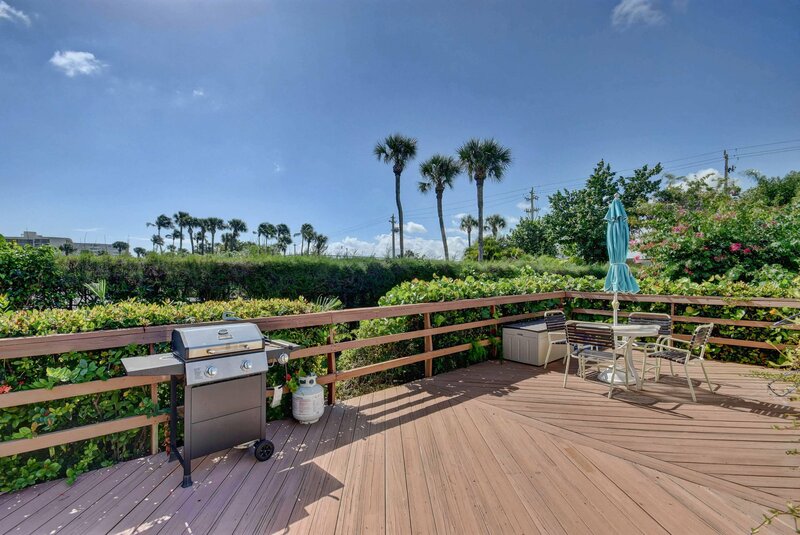 PET FRIENDLY Breathtaking views of the Ocean and Intracoastal Waterway. 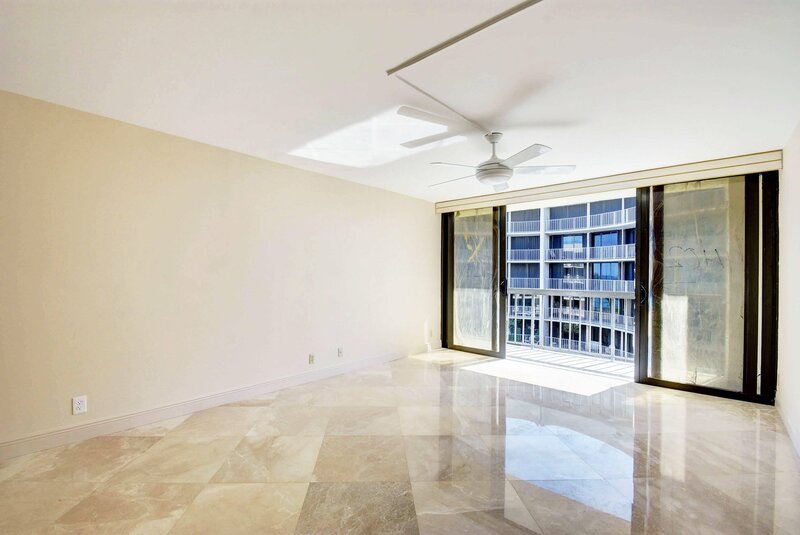 Southside exposure makes this unit always bright andsunny. 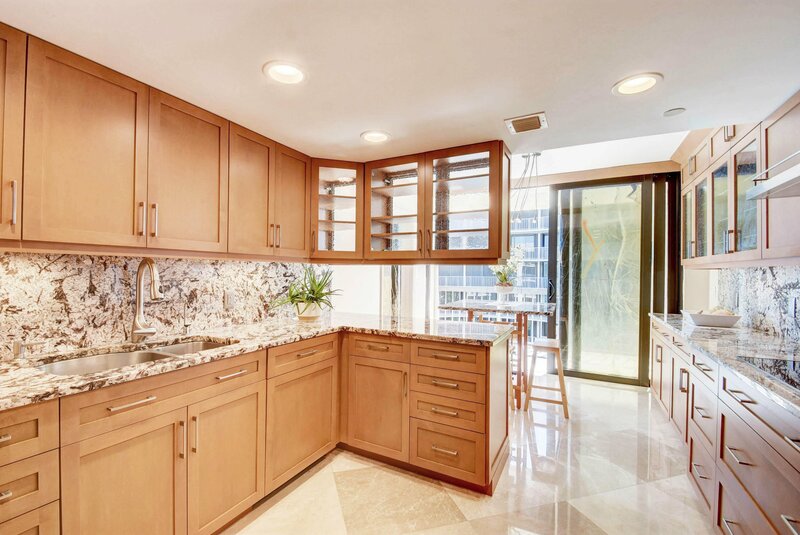 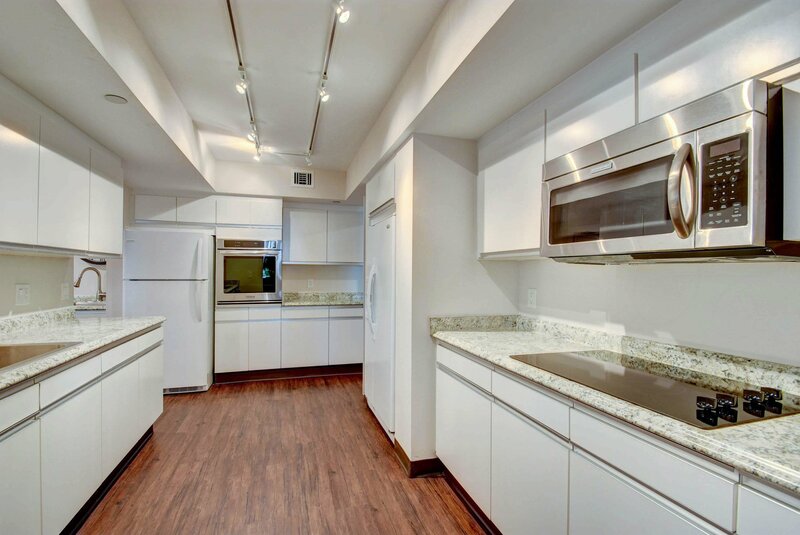 Kitchen is a cook's delight with all Top of the Line Miele appliances, custom cabinetry and sweeping counter tops. 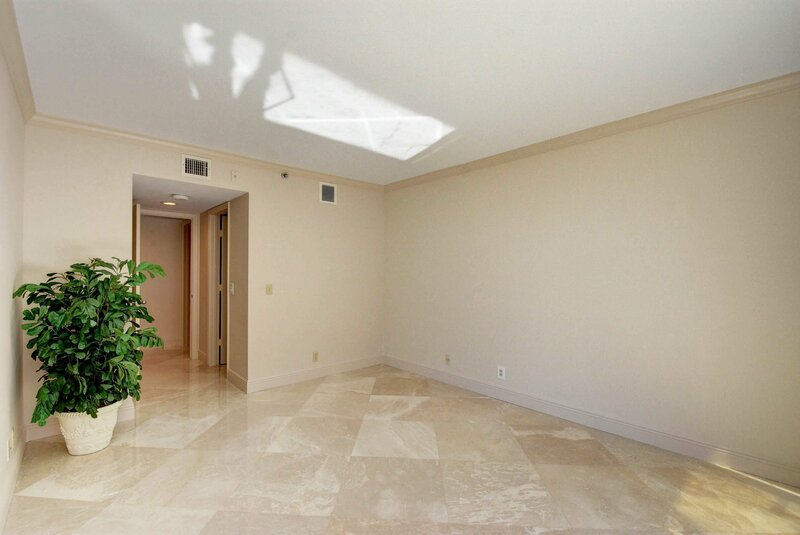 Marble floors throughout. 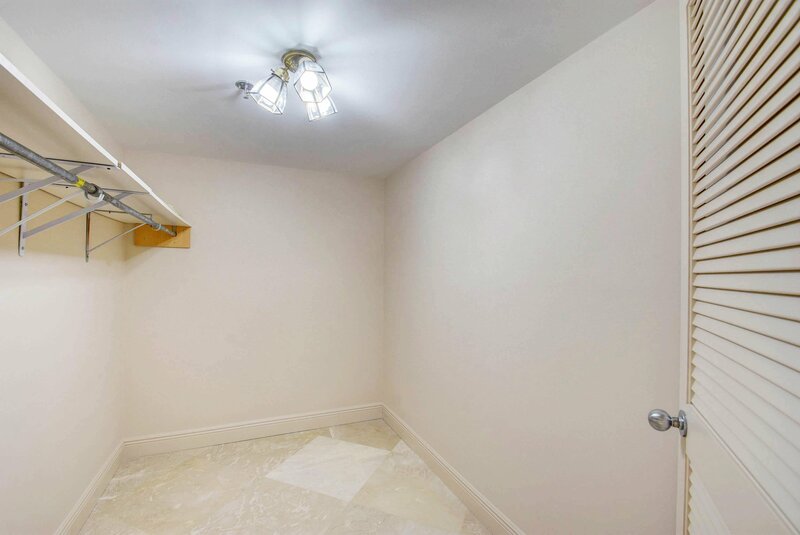 Split floor plan offers privacy. 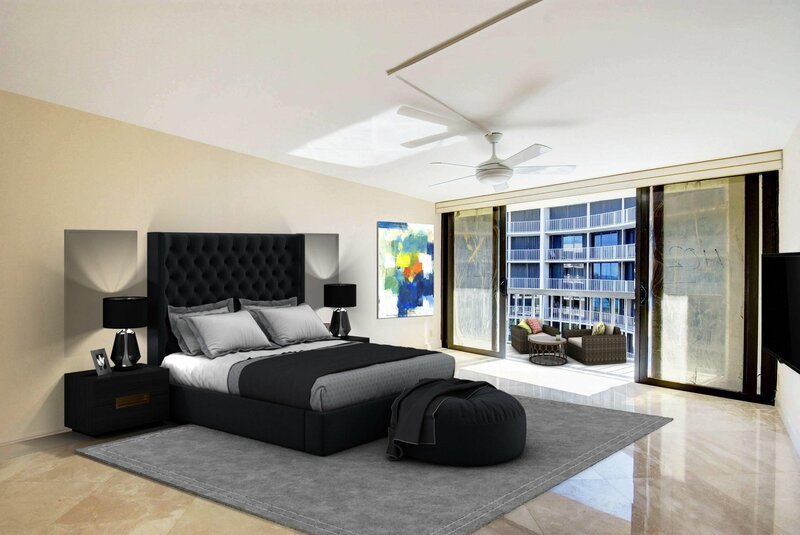 Spacious Master and Guest Bedrooms. 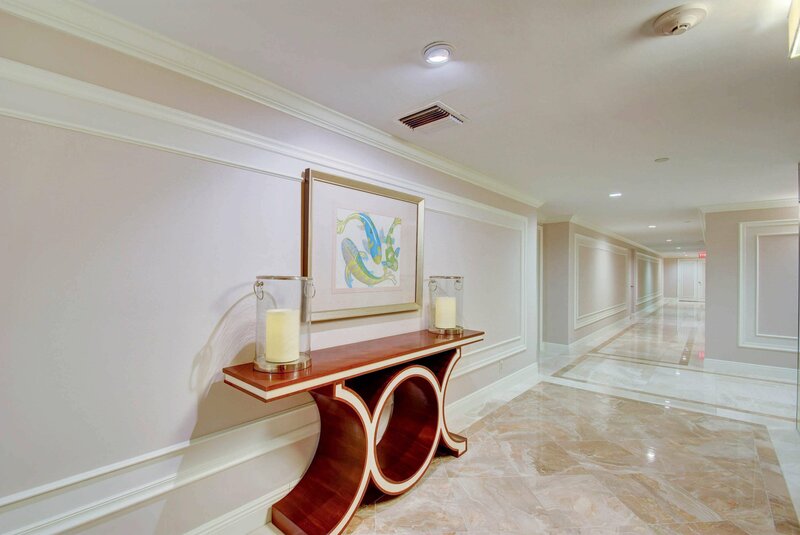 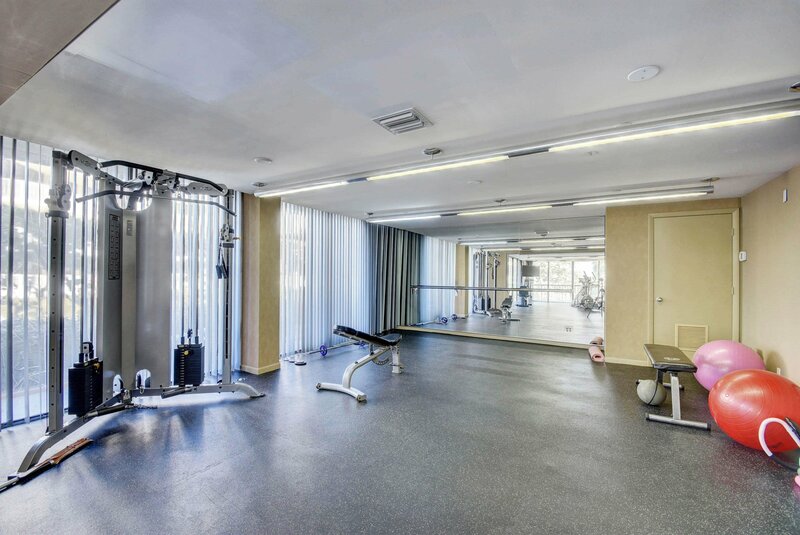 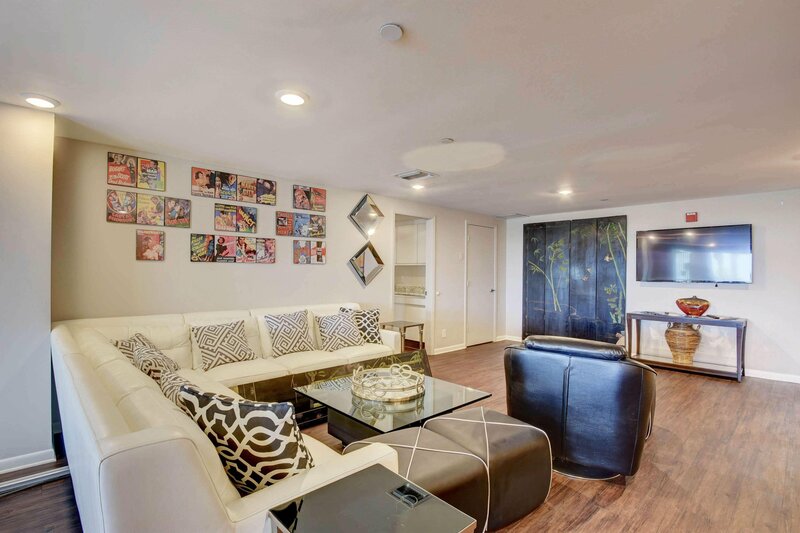 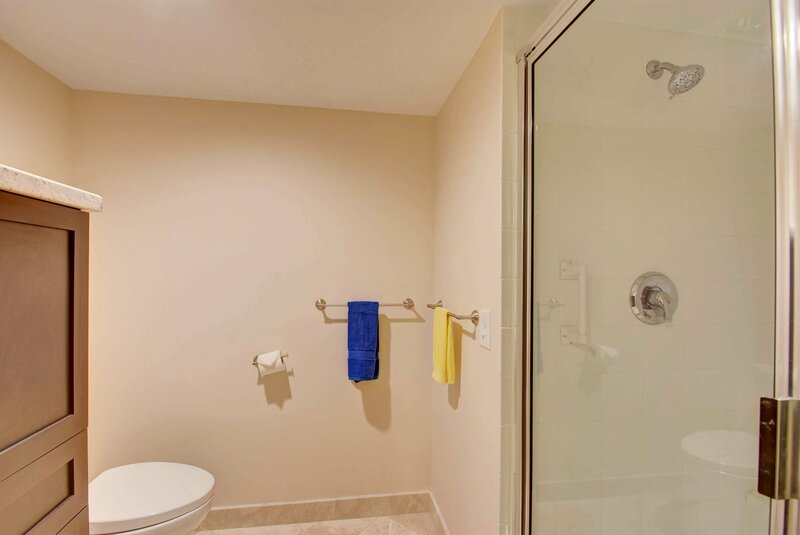 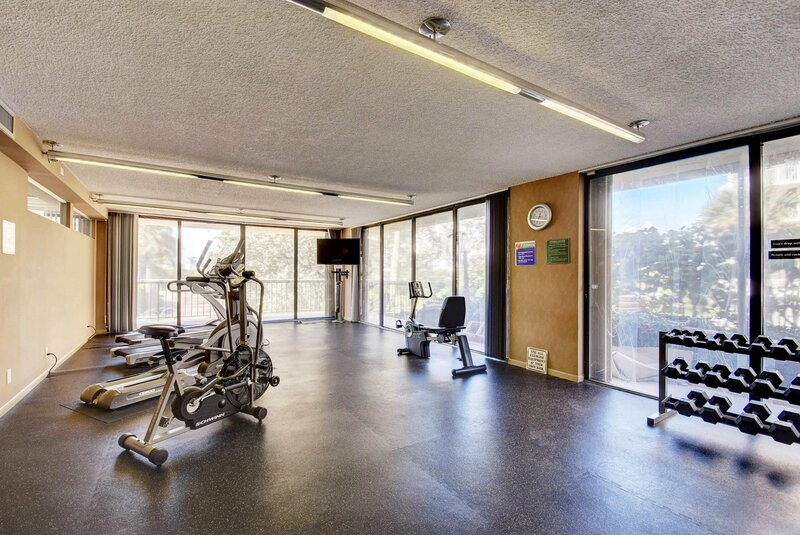 Pet friendly building offers low density of only 27 units, resort style amenities and private ocean access. 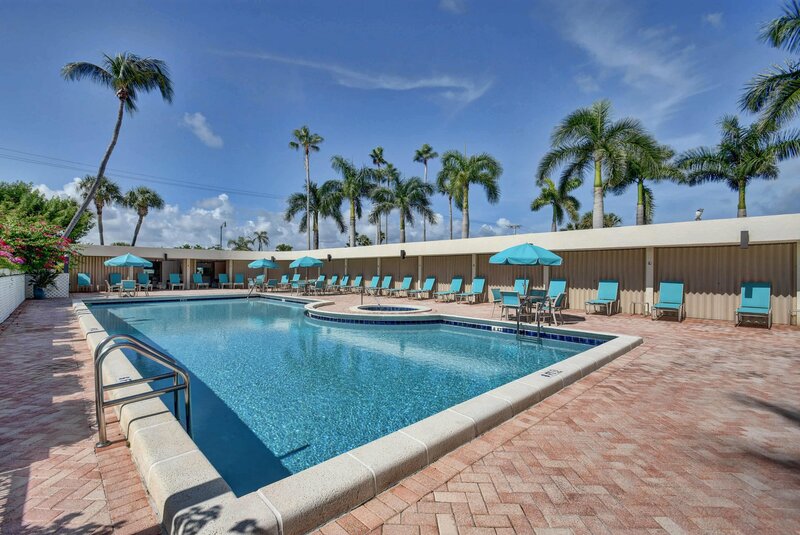 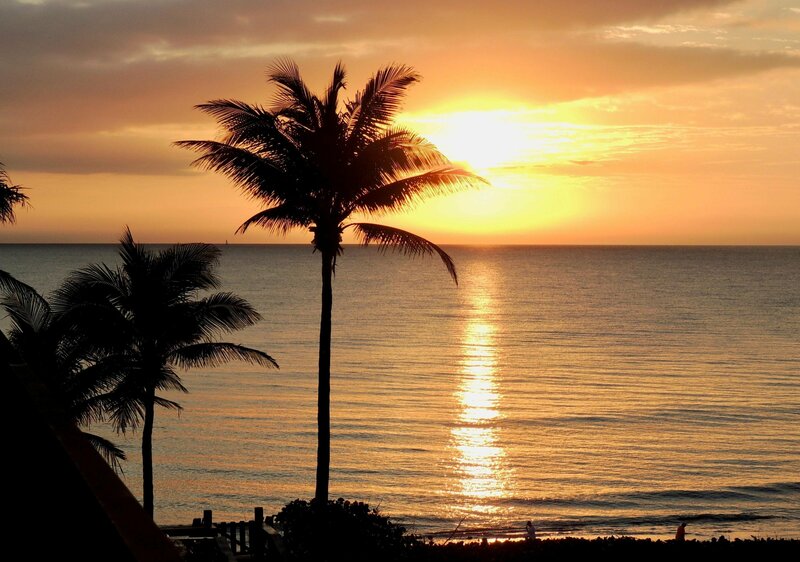 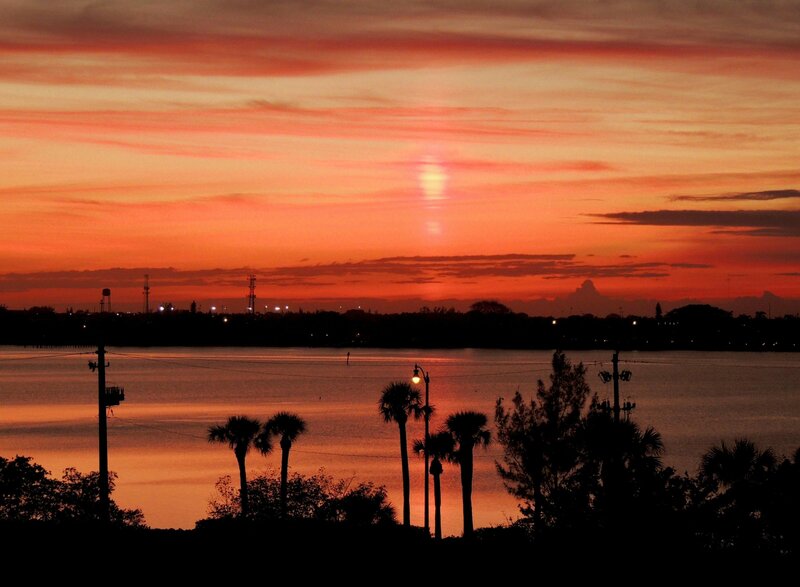 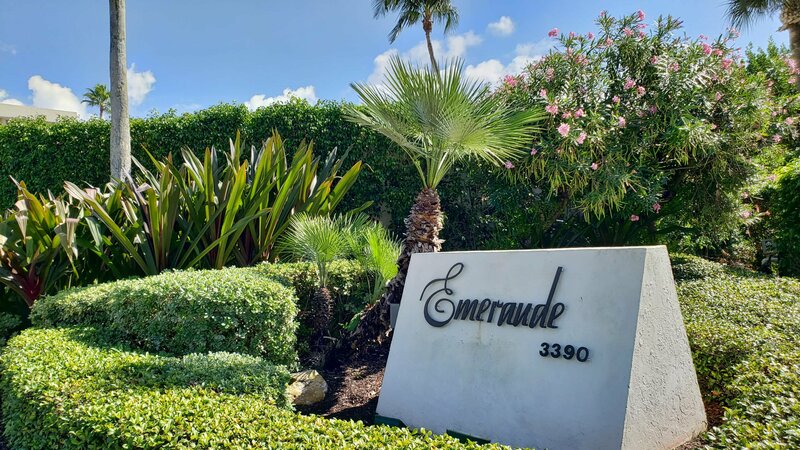 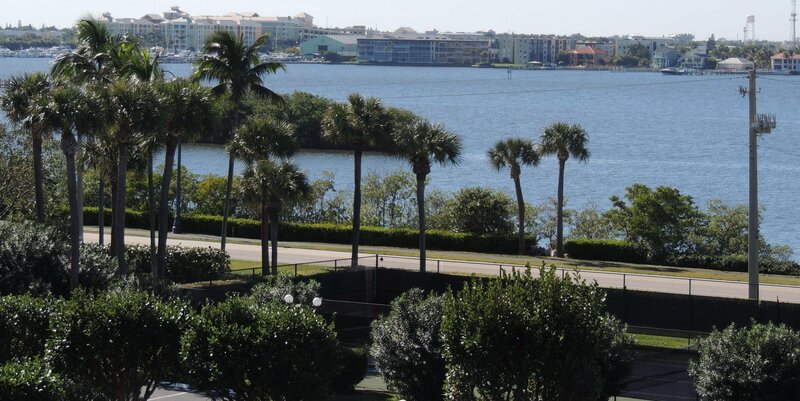 Close to Palm Beach shopping, culture, golf and entertainment.